Some years ago, HRH The Prince of Wales used his address for the 150th anniversary of the Royal Institute of British Architects, to decry modern building designs. Special vitriolic was directed at Peter Ahrends’ extension to the National Gallery in London. Prince Charles famously referred to it as a “monstrous carbuncle on the face of a much-loved and elegant friend”. The outspoken member of the royal family reportedly also used the word carbuncle to describe the now defunct head office of the Bradford & Bingley Building Society in Yorkshire. It is terminology that has inspired an award category now handed out annually by Building Design magazine. Out of interest, The Redrock Stockport, a £45m leisure complex and car park, was unfortunate enough to win the 2018 Building Design Carbuncle Cup. Prince Charles is by no means the only critic of modern architectural designs. However, some of those who condemn current building trends speak from a more experienced, inside perspective. This includes Frank Lloyd Wright, widely considered to be the founder of America’s modern architectural heritage. Ironically, there are plenty of people ready to point to Lloyd Wright’s architectural flaws too, including the tendency for his buildings to feature unsupported rooves, and to often leak when it rained! Well that was eight million francs well spent! Which is the equivalent today of around $40 million. If that sounds a lot, then consider that the bill for many modern architectural “masterpieces” now often runs into billions of dollars. For example, the One World Trade Centre in New York cost $3.8 billion to complete. It is a symbol of rebirth and hope and widely acknowledged to be a design success. However, not all buildings with huge construction price tags have enjoyed the same acceptance. 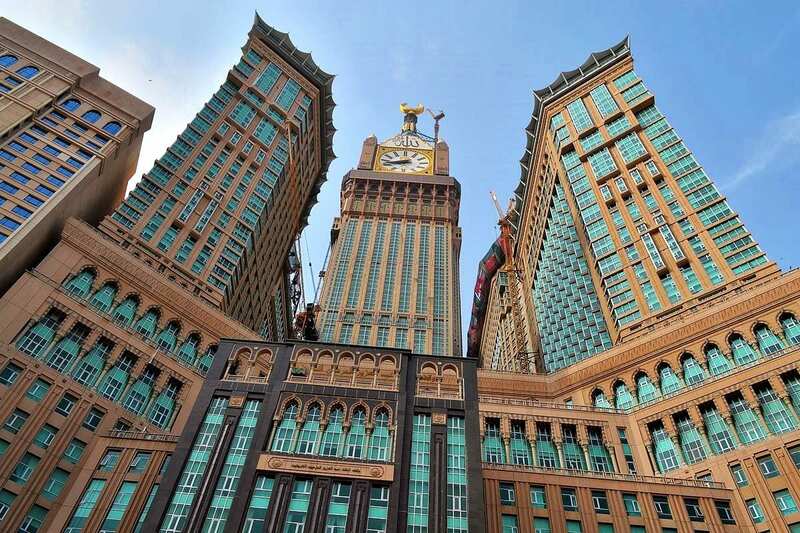 The incredible Abraj Al Bait (sometimes known as the Mekkah Royal Clock Hotel Tower) in Mecca, Saudi Arabia, cost an eye-popping $15 billion to build. It is truly awe-inspiring as a feat of modern architecture, standing 601 meters high, and supporting 120 floors, potentially accommodating 100 thousand people. It is also one of the bulkiest skyscrapers in the world, with a 34,794 square meter base. However, it too has its critics. Not least from amongst the 1.7 billion Muslims who now worship under its shadow in Islam’s holiest site. Which means that despite that colossal construction cost and impressive range of statistics, the Abraj Al Bait earns itself a spot on many lists of the world’s ugliest buildings. Then, of course, there are the buildings that are considered to be beyond ugly, to a point of complete ridicule. Commissioners and architects for the National Library in Minsk, Belarus, apparently also thought that chaos was a good basis for architectural design. The library’s structure is a geometric hotch-potch, with what some consider to be bizarre colour changing LED lights across its façade. When the word “monstrosity” is regularly applied to a building, you really know that the architect has “hit a nerve”. The Atomium, a landmark building in Brussels, is considered by some to be reminiscent of an ugly child’s toy. 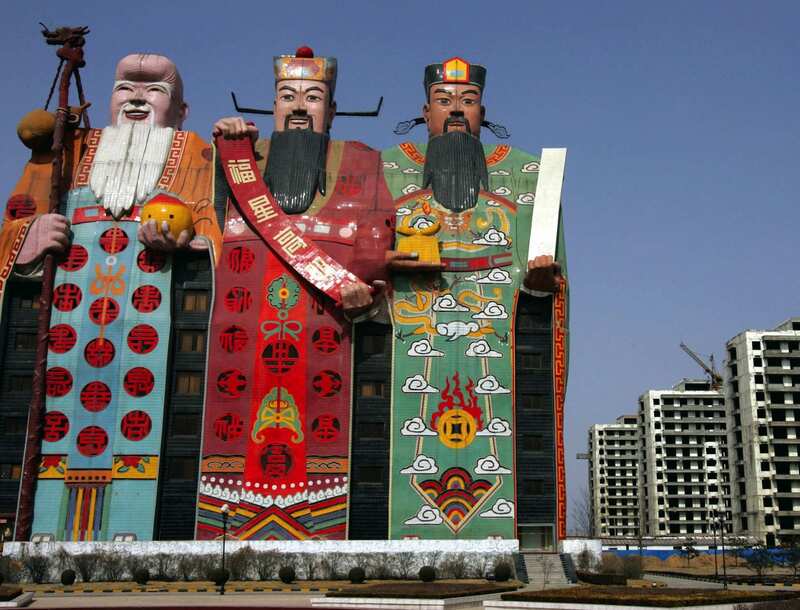 The Tianzi Hotel in Langfang Shi, China, which consist of three colourful and gigantic male figures, can be viewed as either novel and daring or the stuff of that nightmares are made of. 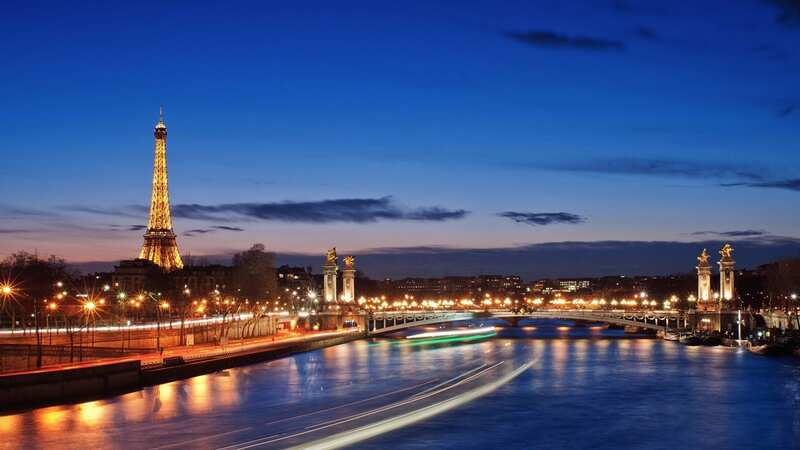 Part of the battle between “the good, the bad and the ugly” in terms of global landmark buildings, is defining the precepts of what modern architecture actually is! 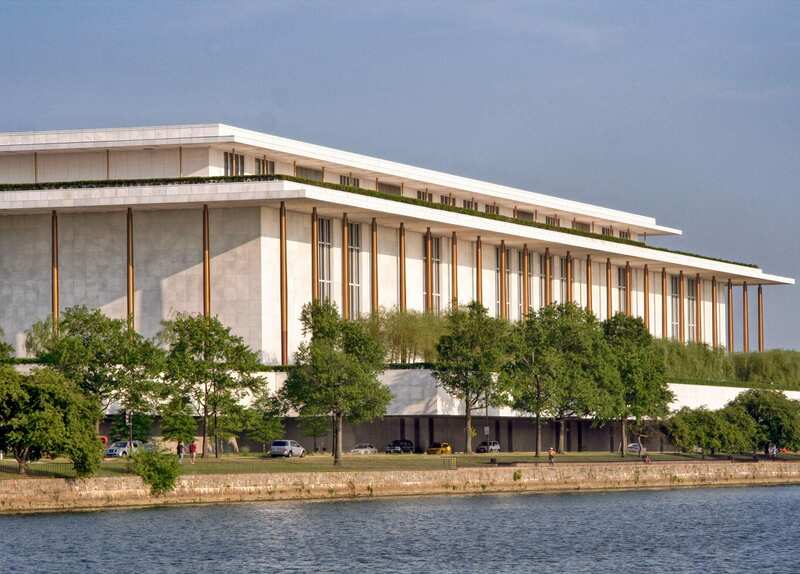 In its widest sense, it’s a group of architectural styles that emerged in the first half of the 20th century. 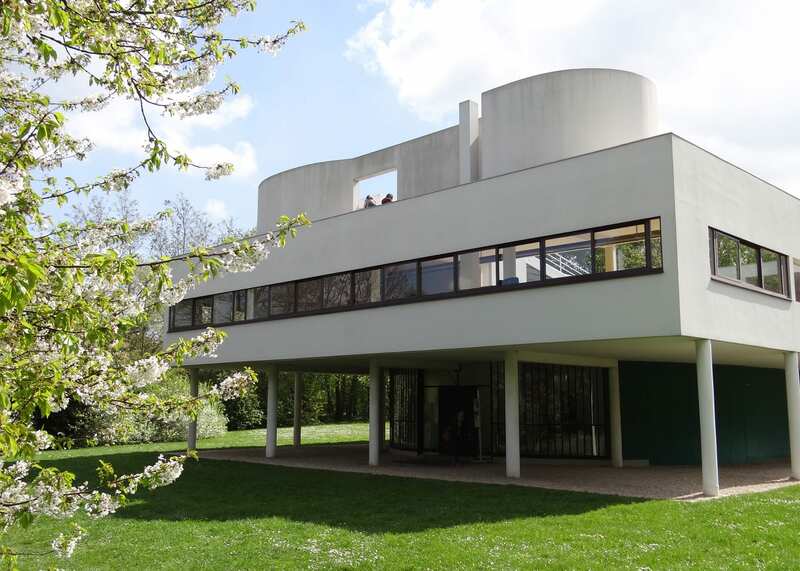 Modernism is often referred to as an analytical approach to functionality, and being open to structural innovation. It particularly relies on asymmetrical compositions. Some believe that ornament and edifice need to be eliminated, and floor space needs to be open plan. For how badly this can go wrong, reference needs to be made to the soulless apartment blocks that peppered the UK’s urban landscapes some decades ago. Many of which have since been demolished. Religious adherence to modernist architect can be said to have lead to incredible feats of engineering that are eyesores! The principle that modern buildings should be designed from a basis of “form follows function” is not always the case though. Some structures modern are created to make a statement. One that can alienate as many people as it attracts. New York’s Trump Tower is the perfect example of this. Its construction cost $300 million and it incorporates 58 floors in its 664-foot-high structure, including a mix of offices, accommodation and retail outlets. It has been described as bright, brassy and loud, but also gaudy, fake and shockingly ugly. 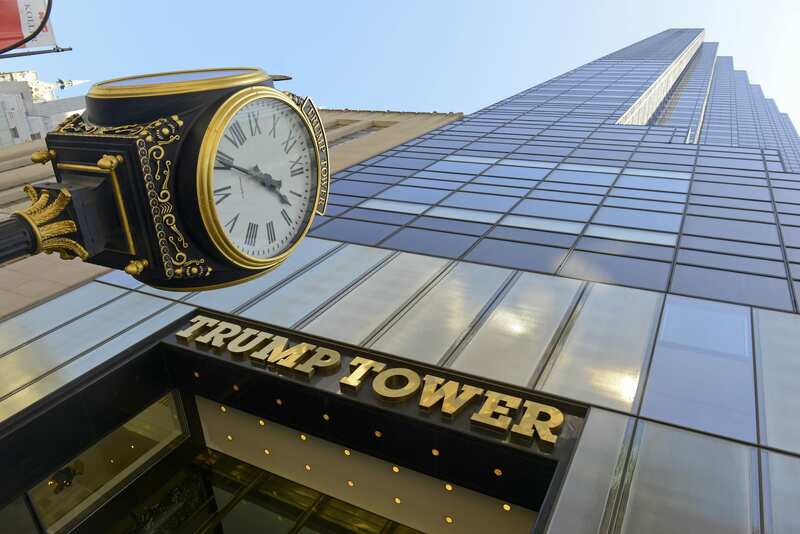 The Trump International Hotel and Tower in Chicago cost $847 million to build and was held up as the pinnacle of modern architectural excellence. It regularly appears in summaries of the city’s ugliest or most offensive buildings. But herein lies an interesting fact. If you do a Google search on the world’s ugliest buildings something very significant happens. The vast majority of the lists are different. There is little commonality between what each architect, writer or commentator deems unattractive. One list veers from the Ryugyong Hotel, in Pyongyang, North Korea and the seriously quirky Elephant Building, in Bangkok, Thailand, to the relatively tiny and obscure Landmark Theatre in Ilfracombe, Devon. It really is all a matter of opinion – personal tastes, preferences and perspectives. Perhaps the biggest question shouldn’t be, is the building ugly, but does it serve its purpose, in a way that is environmentally sound and sustainable? So, what do you think constitutes an attractive building, and which ones do you find abhorrent to look at? Whatever your views of modern architecture, for innovative, sustainable and creative design and manufacturing systems, look no further than Alsecco.